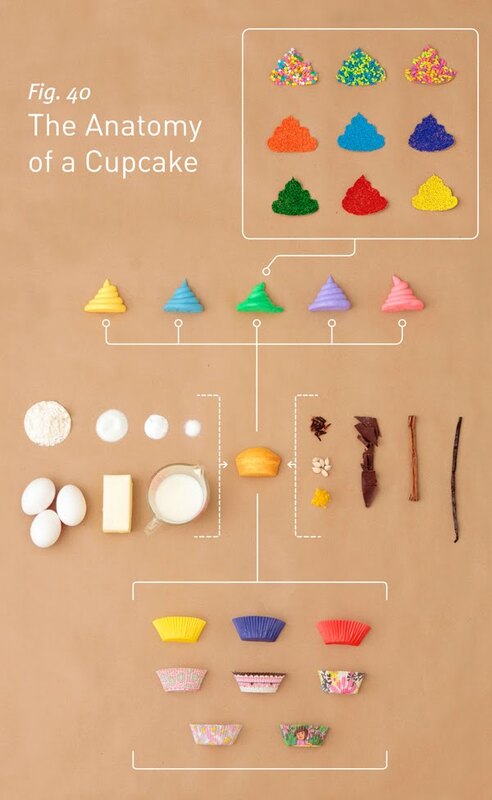 I know the cupcake obsession is slowly getting old, but in my attempts to hold onto it for as long as possible, here's a creative print I just stumbled upon. 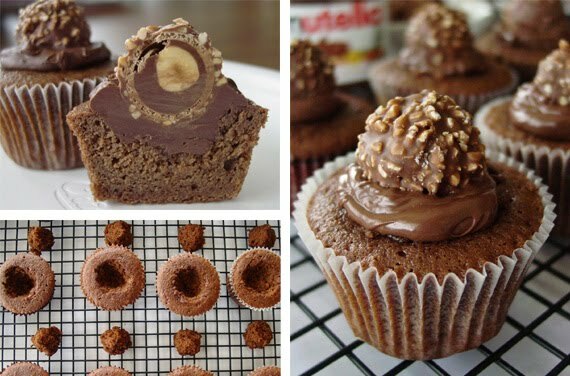 What a great diagram- beautifully shot and arranged- and that picture of the halved cupcake with the ferrero roche on top is making me seriously salivate. !